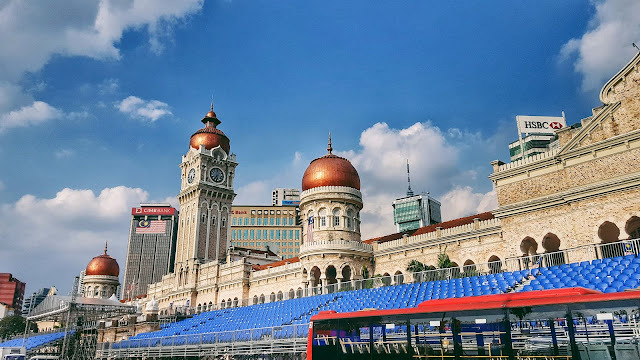 Malaysia recently celebrated its 60th year of independence a couple of days after I was there, and though I wasn't there to witness the celebration, I was already amazed by what I saw and at how much they've progressed in those number of years. 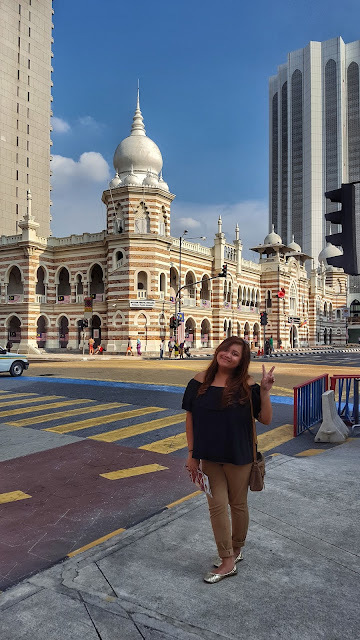 We spent a couple of days in Kuala Lumpur, which was more than enough to get a glimpse of what this amazing city has to offer. 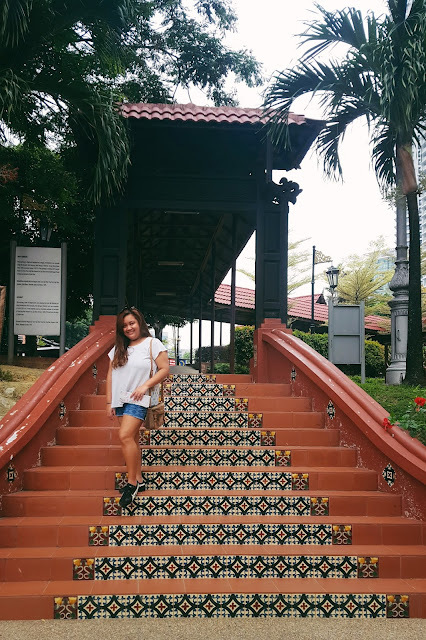 Below is a rundown of my favorite spots in Malaysia's capital. 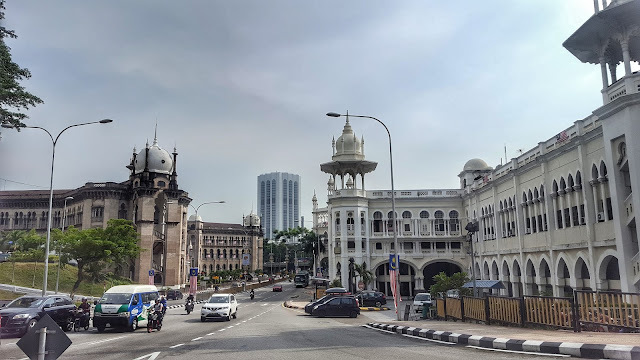 The Sultan Abdul Samad Building, located in front of Merdeka Square, is one of the main points of interest in the downtown area. It got its name from a former Sultan, and used to house some government divisions. Now, it is used by courts and remains a significant landmark, especially highlighted during events. When you see the structure, for sure no one can miss the clock tower that beautifully adorns the building. 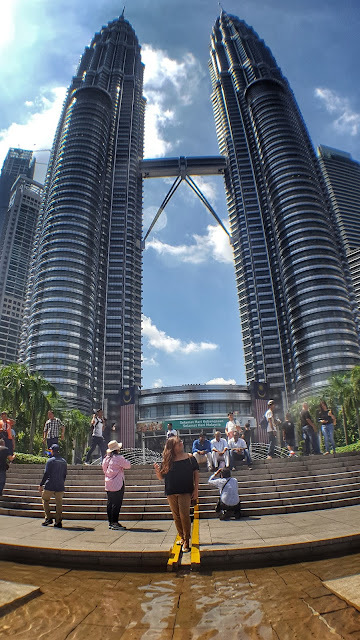 Next on my list is probably the most famous destination for tourists in Kuala Lumpur to date, the Petronas Towers. 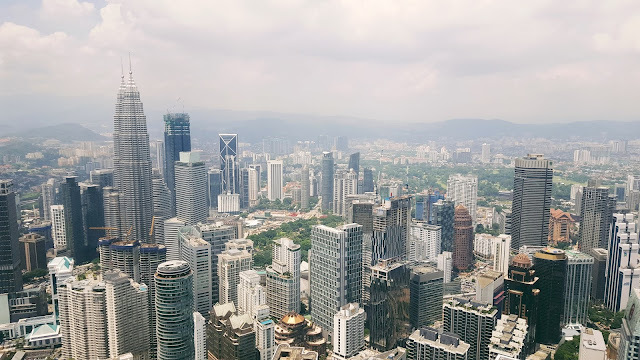 It's the highest building in the city, and was the tallest in the world until 2004. In terms of high structures, the KL Tower would come next in terms of being a notable landmark in the city. It's basically a communications tower, but you can go all the way up and get a nice view of the city. 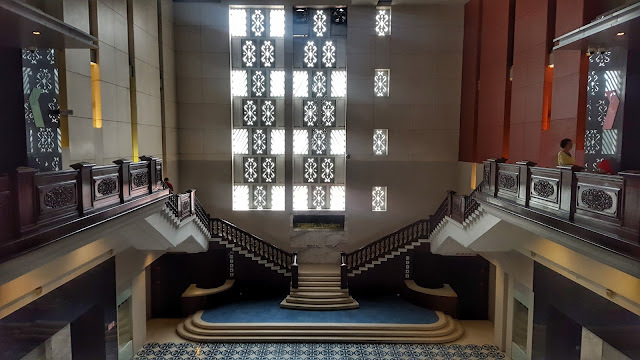 Another one that made it to my list (as of writing, it's turning out to be a Top 5 List in my brain) - Muzium Negara or the National Museum. Here you can find all the interesting things about Malaysia and how the young country came to be. 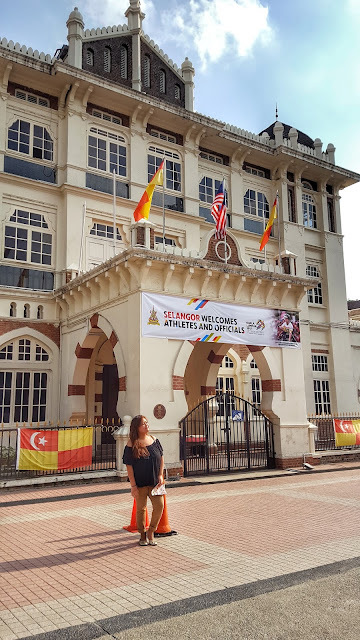 It was also in this place where I learned about the stories of Merdeka, and how important this is in the country's history. 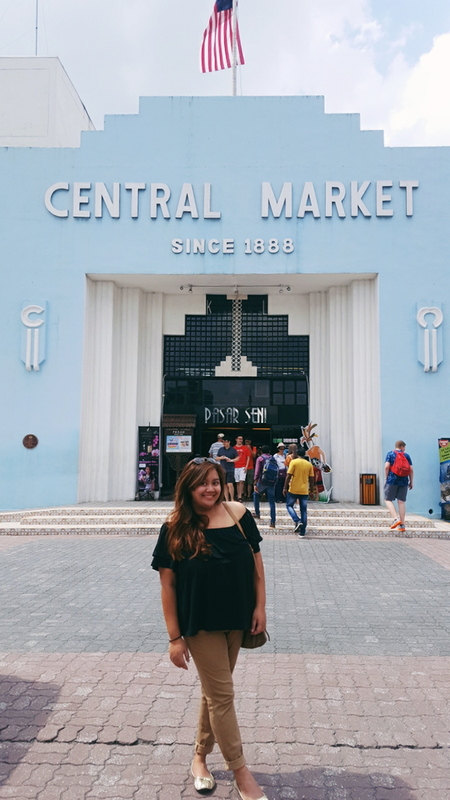 Lastly, there's Central Market for all your shopping needs! 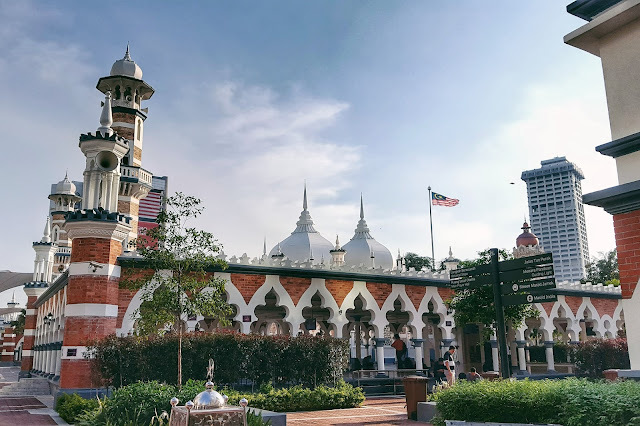 It's also quite popular as a tourist destination, so you can expect a lot of foreigners buying souvenirs from the shops. There are also places to eat, so a visit here should definitely be a fulfilling one.